Cultival is the new exclusive partner of Musée national Adrien Dubouché. Located in Limoges, the Musée national Adrien Dubouché reopened to the public in June 2012 following an extended period of rehabilitation. It is known for housing the world’s largest public collection of Limoges porcelain: from the first piece of Limoges porcelain dated 1771 to its most recent creations. Alongside this collection, the museum displays works representing the history of ceramics from ancient times through to the present day, with 18,000 works in total. Not only does the museum therefore increase the international visibility of porcelain makers in Limoges but it also promotes all ceramic art: the exhibition displays ceramics from Ancient Greece and Europe, Chinese porcelain, Islamic earthenware, stoneware pieces, and European porcelain from the 17th Century to the present day. In 2012, the museum integrated the broader public institution Cité de la Céramique – Sèvres and Limoges, bringing together the Sèvres National Manufactory and the Sèvres National Ceramics Museum. Since 2nd January 2018, Cultival is managing the promotion, marketing and booking of guided tours and workshops for the museum. Mediation continues to be provided by the museum’s teams who have access to a new booking and scheduling management system implemented by Cultival. 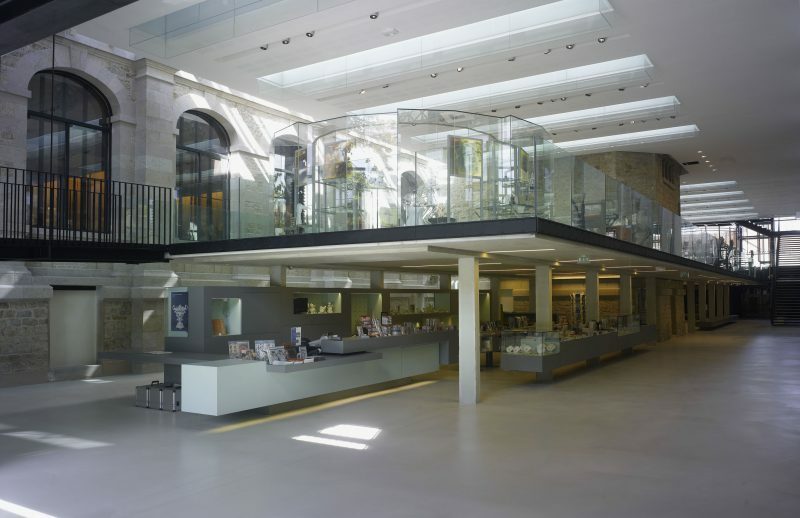 Cultival is also responsible for managing the museum’s ticket office and shop, including the development of a range of products to satisfy the expectations of visitors and reflect the museum’s values.